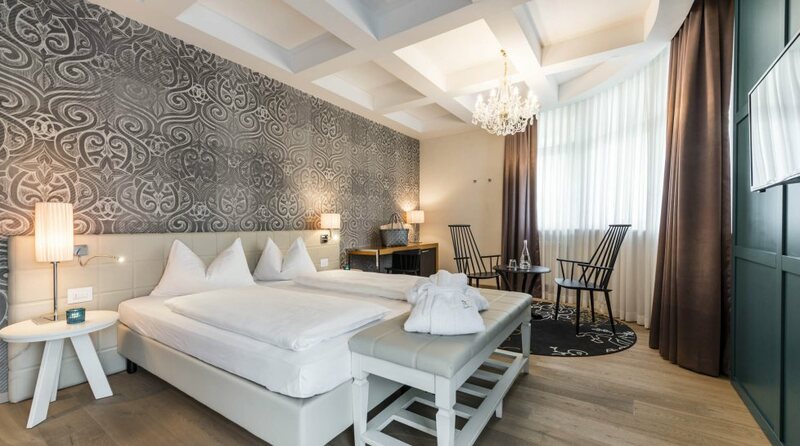 A more beautiful holiday. 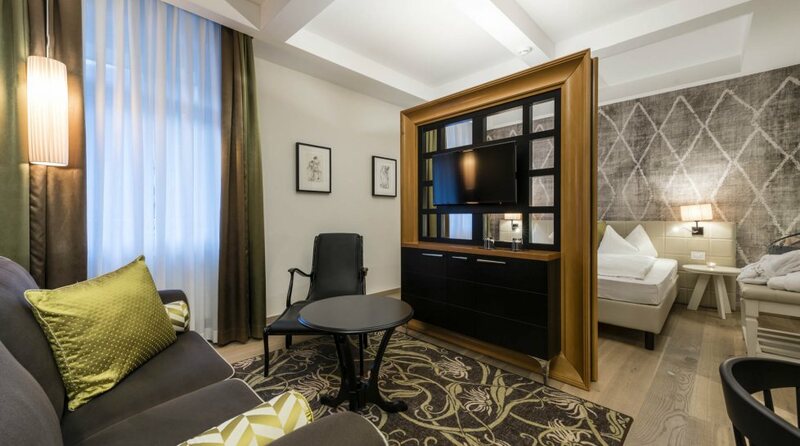 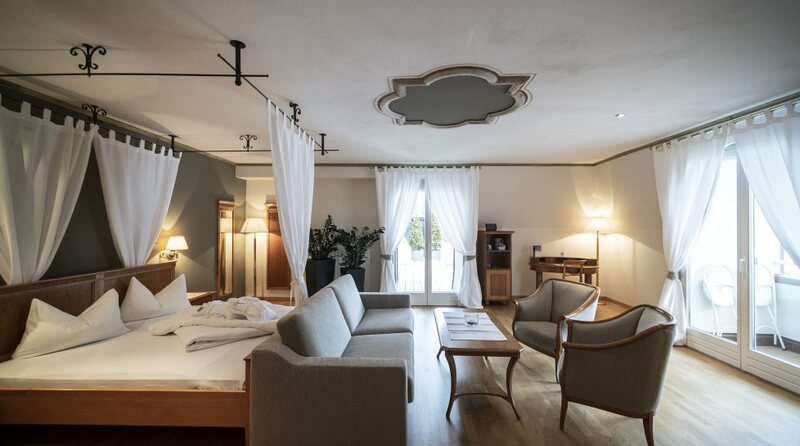 The rooms and suites at the Post Hotel - Tradition & Lifestyle in San Candido/Innichen are inviting and cosy. 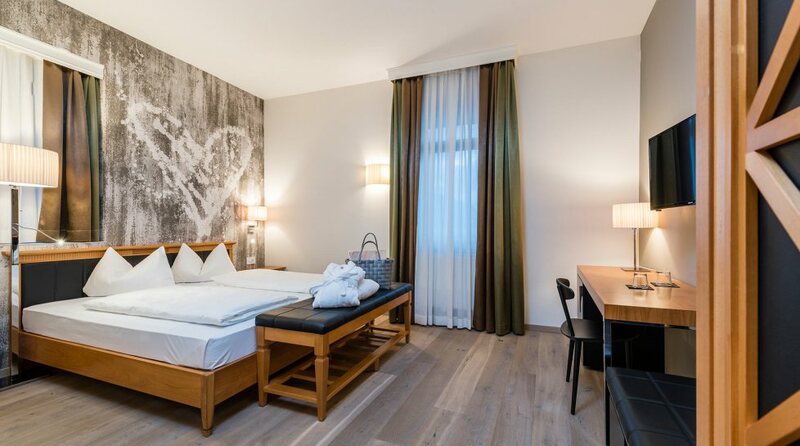 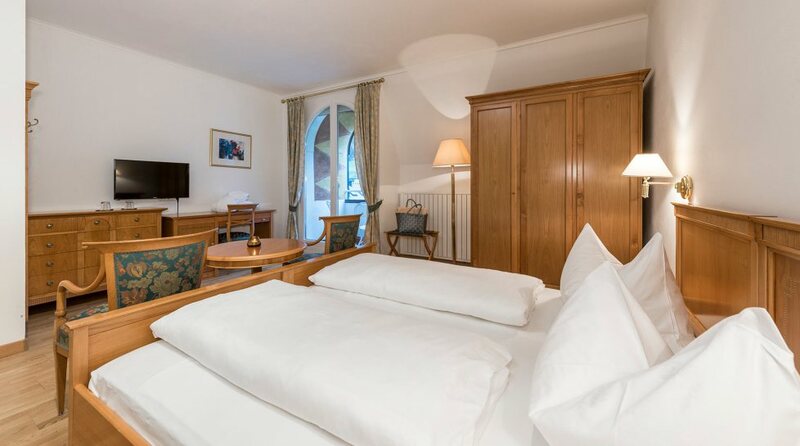 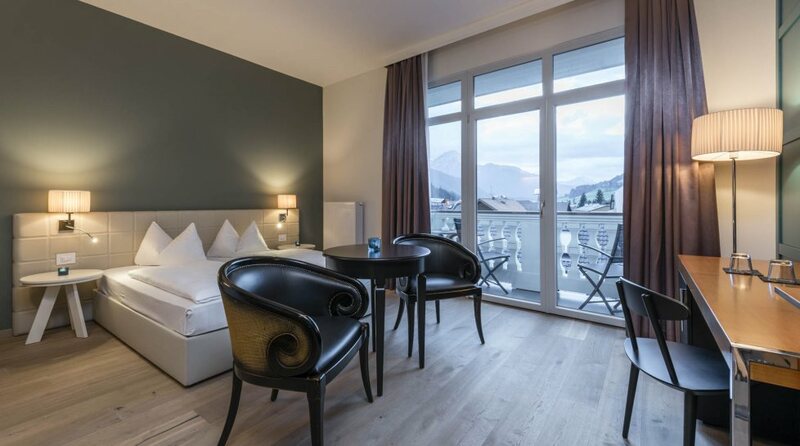 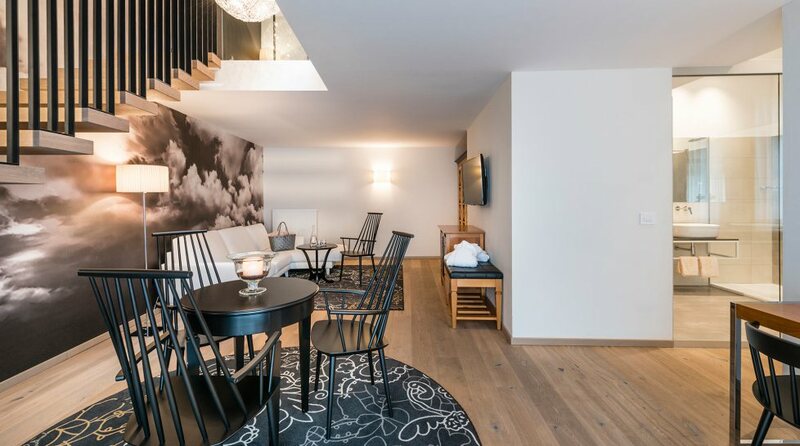 Each room and each suite offers interesting views over the roofs of San Candido/Innichen or the mountains of the Alta Val Pusteria/Hochpustertal region. 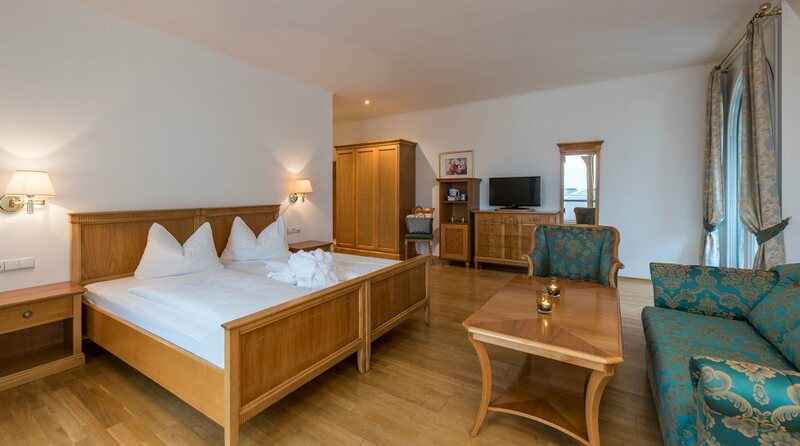 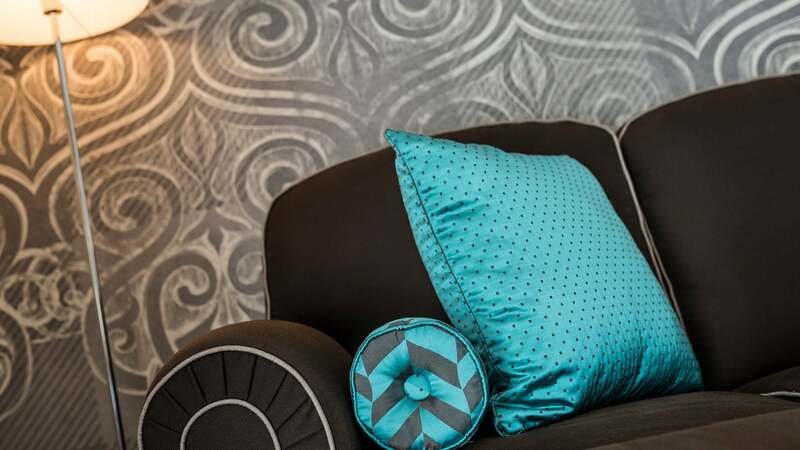 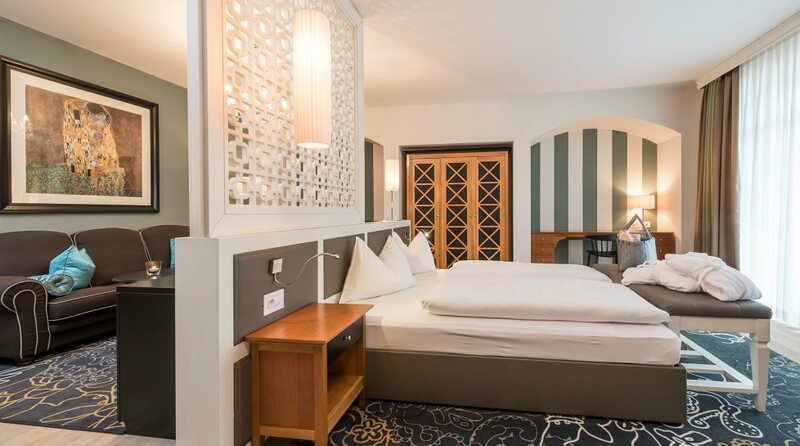 The rooms and suites are stylishly and tastefully furnished and are your uniquely cosy holiday home for the length of your stay.